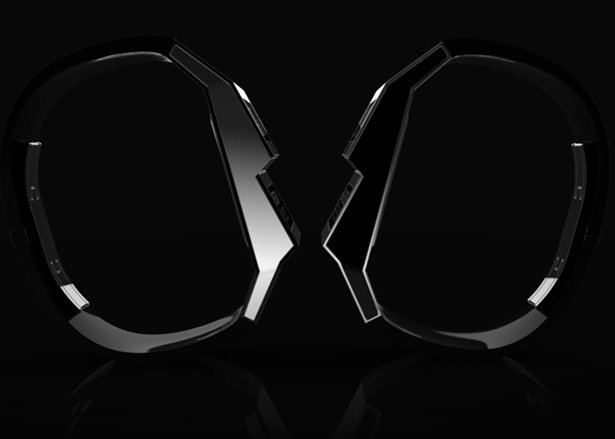 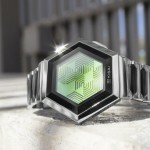 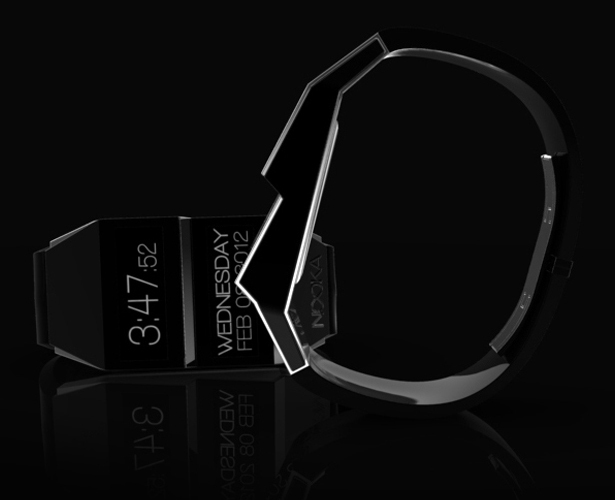 This watch design proposal for Nooka came from Anthony Puleo. 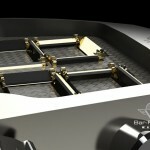 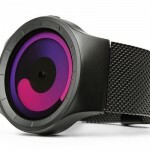 It features sleek and stylish design in black color. 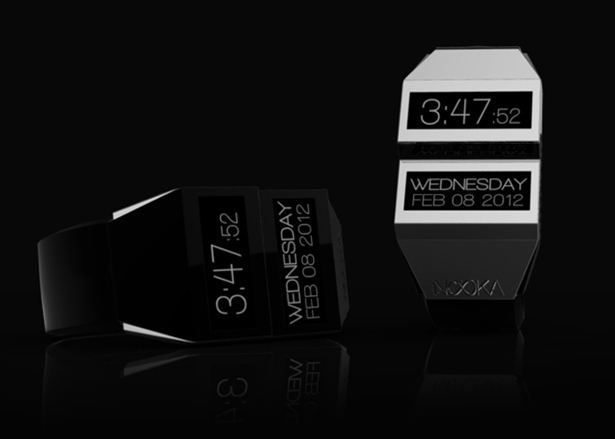 The time and date information is displayed in big numbers and text, it doesn’t require a long hard stare to know what time is. 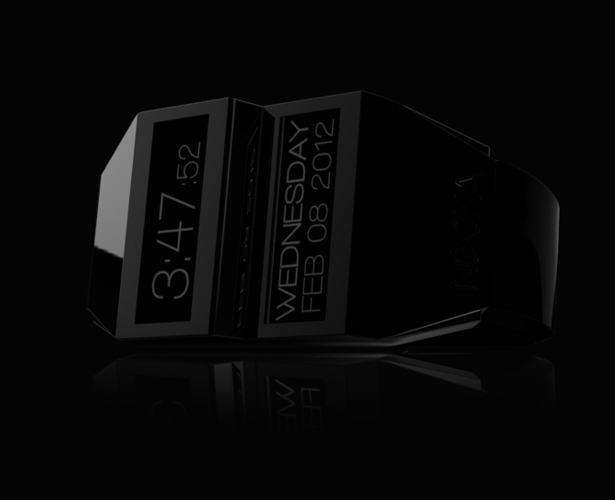 At a glance, everyone will be able to read the time from your watch, it’s pretty hard to miss. 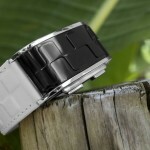 The watch face consists of 2 sections where the top elevated section is used to display the time and the bottom section is used to display the date. 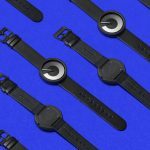 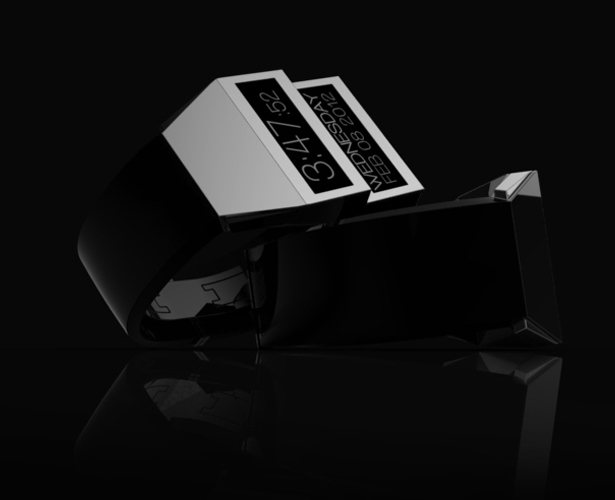 Puleo, a modern industrial designer, has come up with black and white version of this minimalist watch. 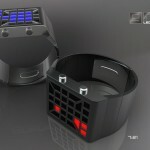 Tuvie has received “Watch Design for NOOKA” concept from our ‘Submit A Design‘ feature, where we welcome our readers to submit their design/concept for publication. 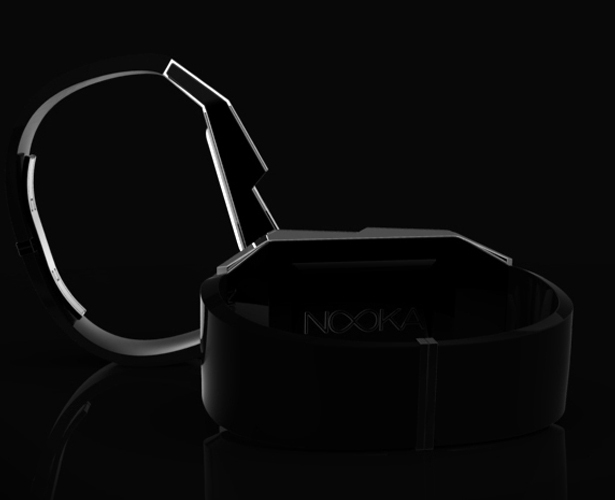 Tagged as bottom section, Concept, design proposal, Designer, glance, information, NOOKA, puleo, text, watch face.